As part of the growing interest amongst medical writers in safety writing, and also based on the understanding that there are subtle differences between safety writing and medical writing, EMWA is introducing a PV SIG. New to medical writing or thinking about a career change? Read EMWA's Career Guide and explore other useful online sources. EMWA is the European Medical Writers Association, a network of professionals that represents, supports and trains medical communicators in Europe. It is a not for profit organisation that is run for its members by its members. This website offers access to EMWA's journal Medical Writing, as well as our Freelancer and Company listing and our Jobs page advertising vacancies for both freelance and in-house medical writers and editors. If you would like more information about how to sign up to the freelancer or company list, or how to advertise your job vacancies on this website, please contact info@emwa.org. The EMWA Ambassador’s Programme continues to make progress in spreading the word about medical writing at universities and career events. New self-paying event to replace the traditional gala dinner. Have you ever thought about running a workshop or webinar? Do you know what the EPDC does and who we are? Come along to our interactive open session at the conference in Vienna. 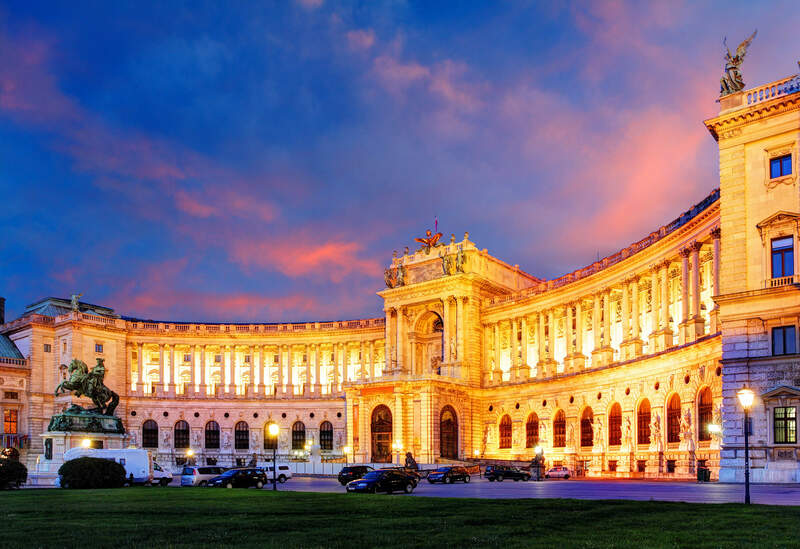 Over 400 delegates have already registered for the conference in Vienna. Will you join the next webinar for EMWA members on 11 April? This private company webinar covers customizing PerfectIt for advanced users. Two new articles deal with preclinical research and the highs and lows of taking CME accredited courses. AMWA invites EMWA members to participate in its survey.